Mollova mapová sbírka Nolin, Jean-Baptiste Jenvilliers Nolin, Jean Baptiste II. Corsica, Sardinia, Belearic Islands, Valetta. 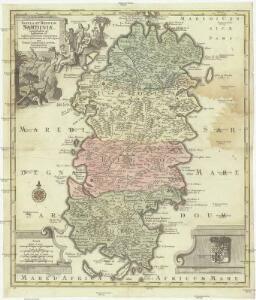 A New Map of Northern Italy by W.H. Holmes. 1 : 1160000 Tanner, Henry S.